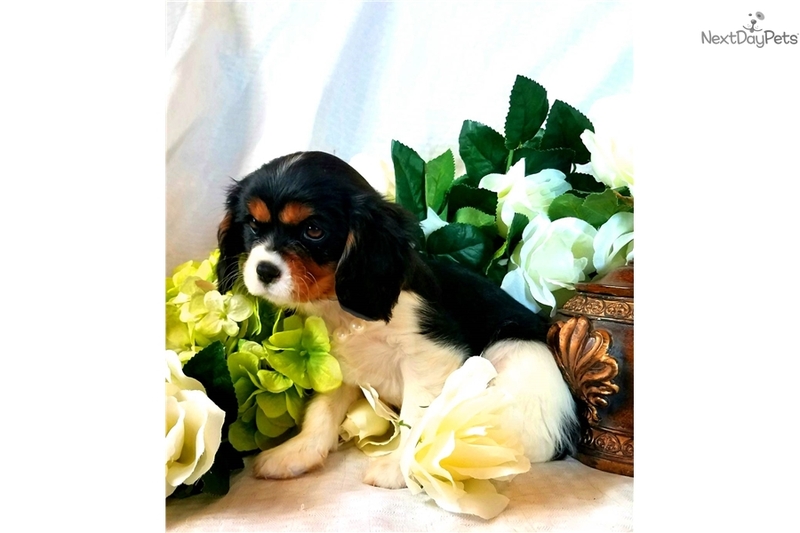 This Cavalier King Charles Spaniel nicknamed Jasmine sold and went to a new family. Introducing gorgeous baby girl Jasmine She is absolutely phenomenal she has that gorgeous one of a kind look that immediately gets your attention! !She has such expression in her eyes and her markings are flawless!! She is outgoing and oh so sweet and is a loves to cuddle. She is started on potty training and up to date on her age appropriate shots too. 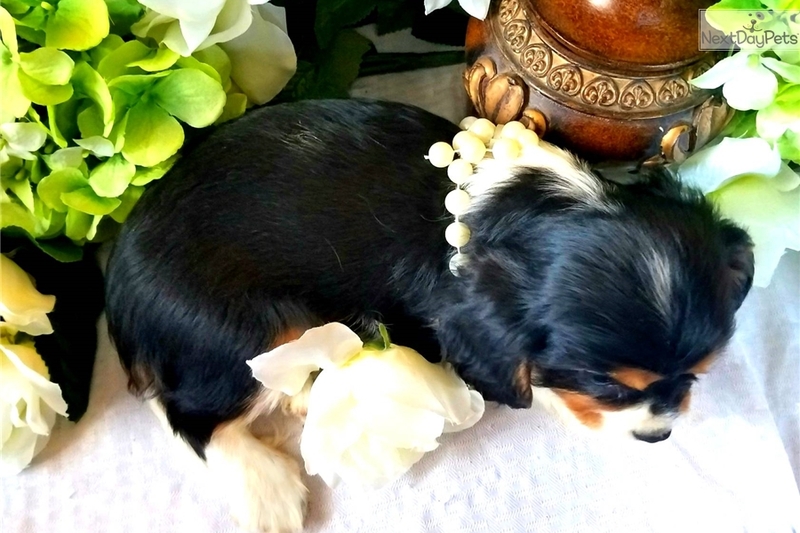 she would make an awesome companion Pet for someone or even a therapy dog Prospect She is from excellent lines, Dad is Grandchampion sired and mom is champion sired and both have many champions in their lines. Both are health certified and have always produced healthy babies with no signs of genetic disorders. 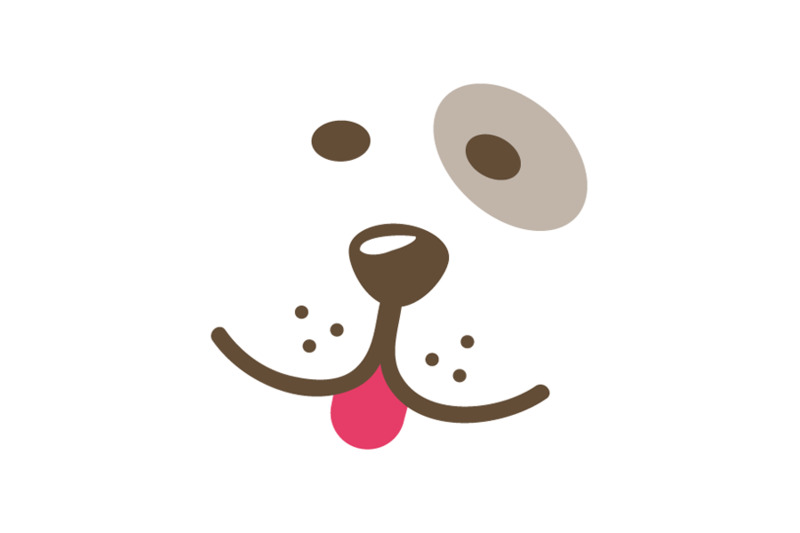 She is in perfect health and comes with health record and health guarantee! 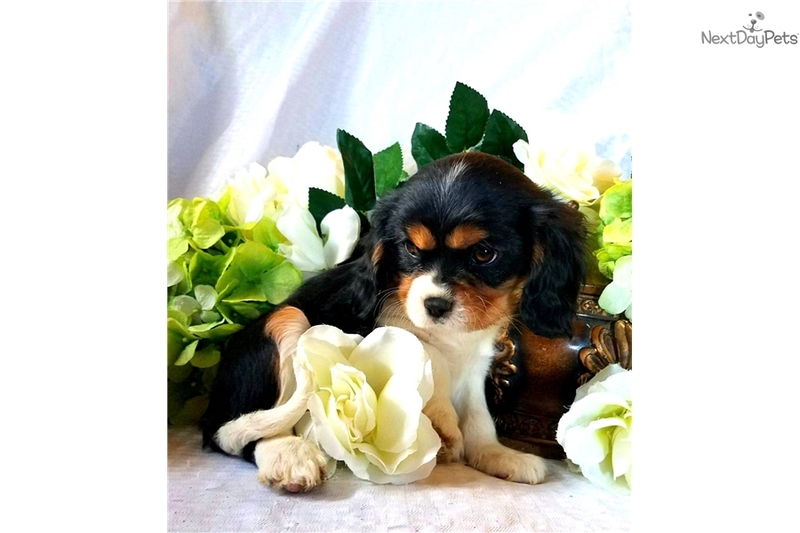 parents are only 12 and 14 lbs he comes from a long line of champion Cavaliers dad will soon be a champion and is Grandchampion sired and mom is also Champion sired. Both parents are health certified and have never produced any defects in their babies. 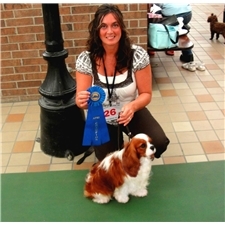 these are top quality lines and some of the most winning Cavaliers in the United States!! He is up to date on his age appropriate shots and wormings and comes with a 5yr health guarantee!! 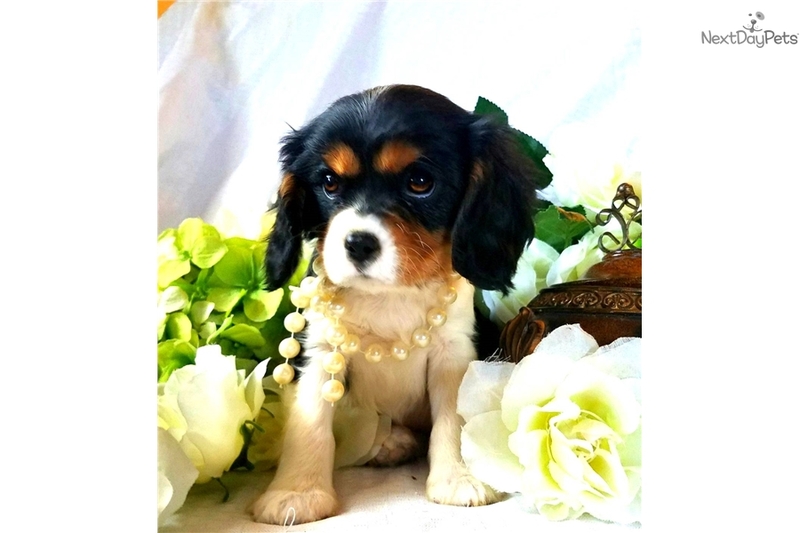 She will come with AKC registration Champion pedigree Health certification parents certification 5 year Health guarantee puppy food vitamins and puppy care package he can be picked up or shipped to you shipping is 375 extra if needed visit us on Facebook puppyloversplace or on our website at puppyloversplace.org feel free to contact us with any questions we are happy to help.